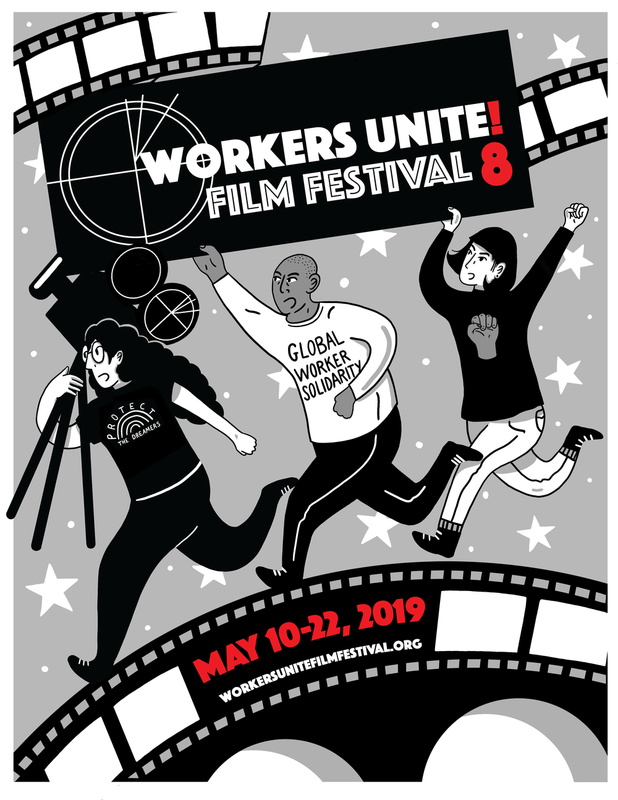 For press inquiries, please contact Andrew Tilson at andrew@workersuniteff.org or 646-455-2225. Until recently, there was no film festival in NYC that portrayed workers’ lives and struggles, front and center. And no festival that took a side on behalf of working people in their fight for better wages, respect and dignity.